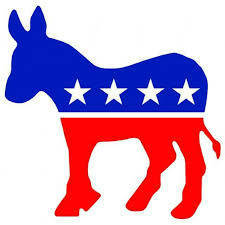 Hardin County Democratic Party: 6:30 p.m. meeting room, Mary Lou Johnson Library, 325 E. Columbus, Kenton. KENTON — The monthly Hardin County Democratic Party meeting will be at 6:30 p.m. Wednesday, Feb. 13, in the meeting room of the Mary Lou Johnson Library, 325 E. Columbus, Kenton. The main agenda item will be final preparations and volunteer signup for the Presidents Day Luncheon and newly registered voter outreach.